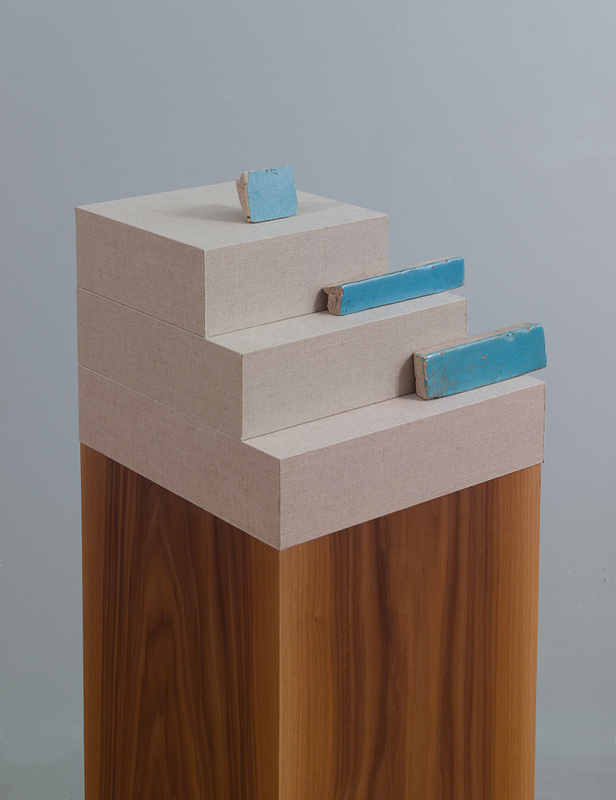 Spanning painting, sculpture, collage, and installation, Kamrooz Aram’s work investigates the complex relationship between Western modernism and classical non-Western art. By highlighting their formal connections, he reveals the typically downplayed role that non-Western art and design have played in the development of modernism and its drive toward abstraction. Challenging the traditionally Euro-centric narrative established by art history, Aram’s work sets forth to disrupt this perceived hierarchy by merging and equalizing Western and non-Western forms. The artist will present all new work for this exhibition. Read more about the exhibition here and more about Aram here.